In April 2013 the Government announced new funding of £150 million for Physical Education (PE) and Sport – often referred to as a 'Sport Premium'. This funding is to be used to improve the quality and breadth of PE and Sport provision. We are proud of the current PE curriculum provision at our school and of the wealth of extra-curricular opportunities that we provide for our pupils. 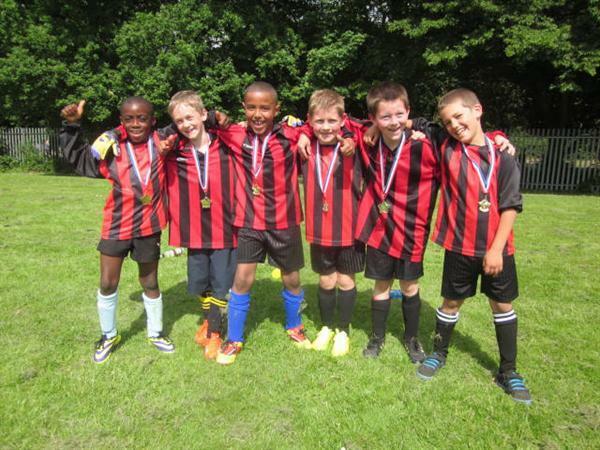 Sporting Clubs include; Football, Cricket, Tag Rugby, Gymnastics and Athletics. Intra-school competitions also feature in our school sporting calender including Football, and District Sports as well as our yearly Sports Days. How will we be spending the 'Sport Premium' funding?